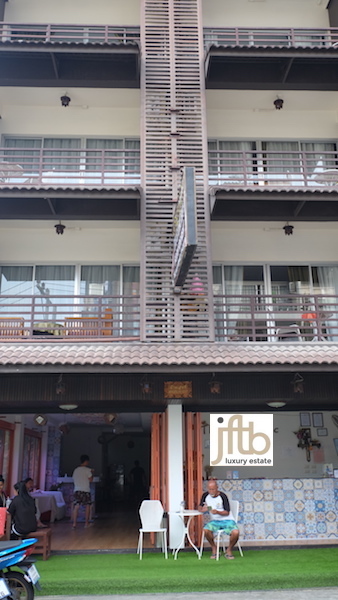 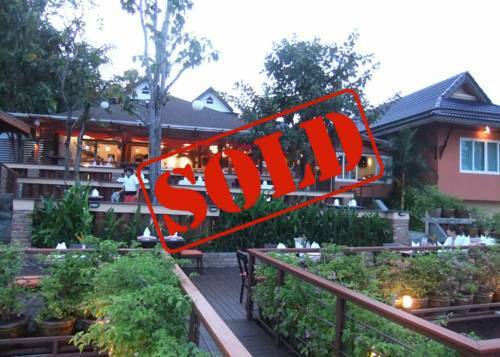 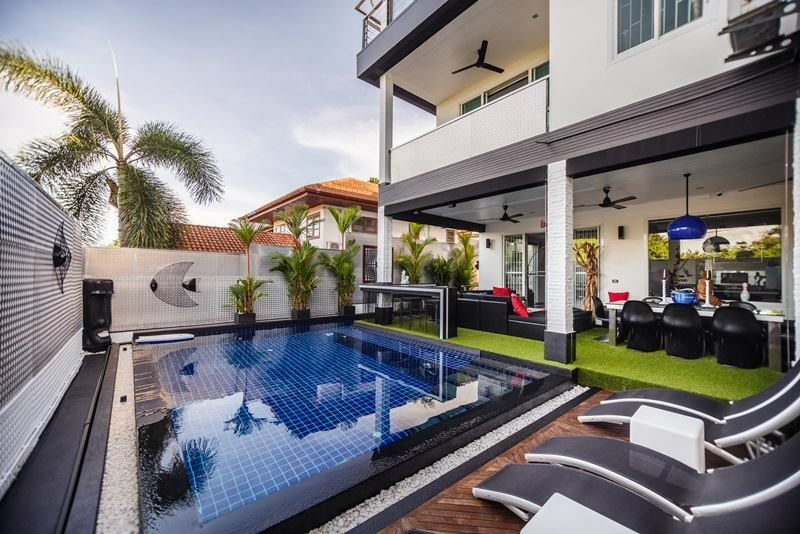 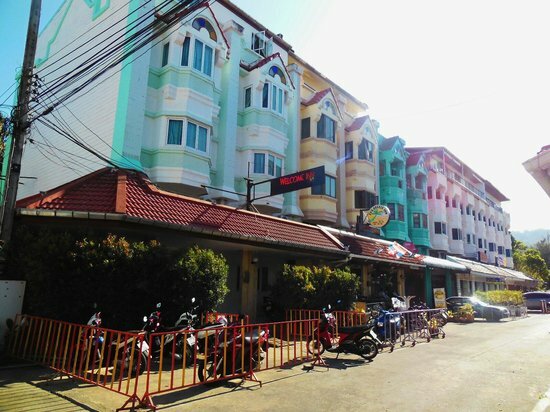 or if you are interested to lease this guesthouse, the Key money is 2.000.000 THB for a contract of 3 + 3 + 3 years and a Monthly rental of 100.000 THB. 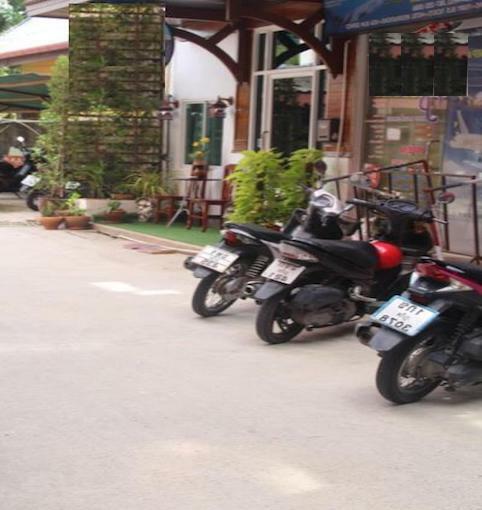 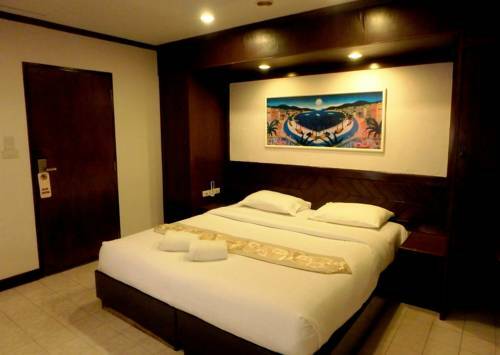 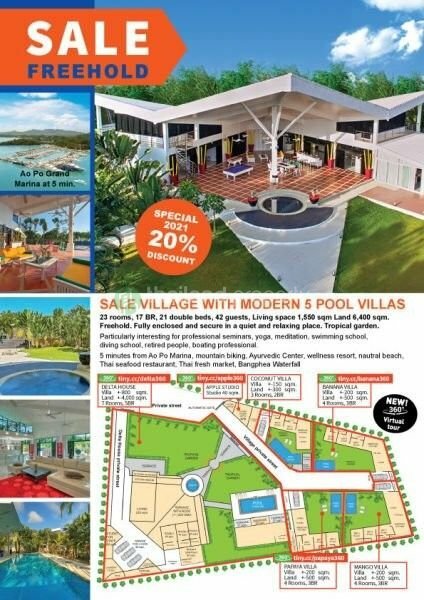 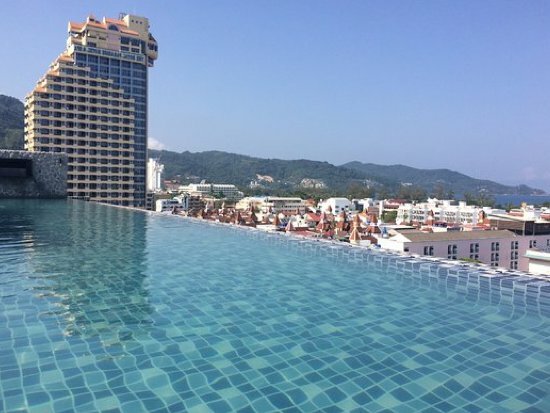 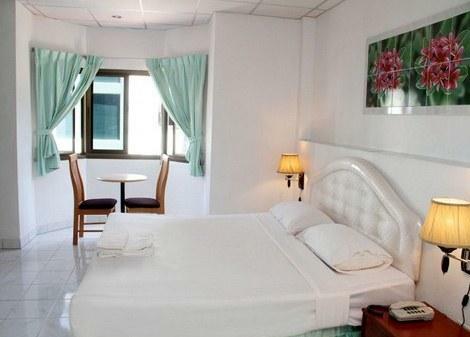 Located just beside the Centara resort Hotel and only 2 minutes walk to Karon round. 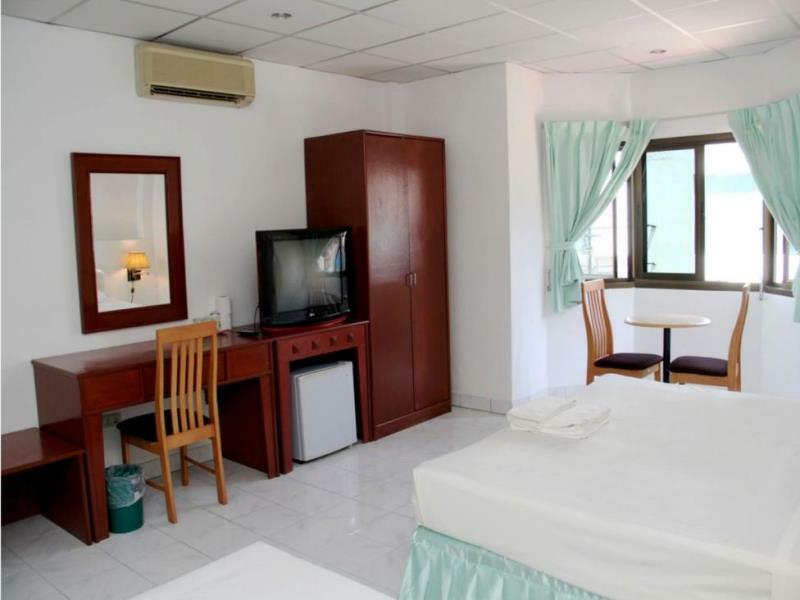 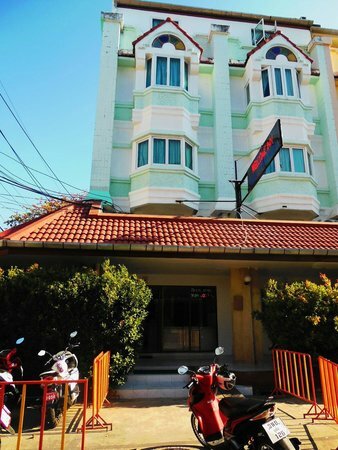 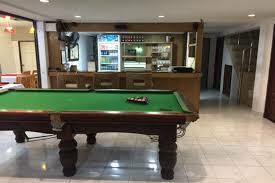 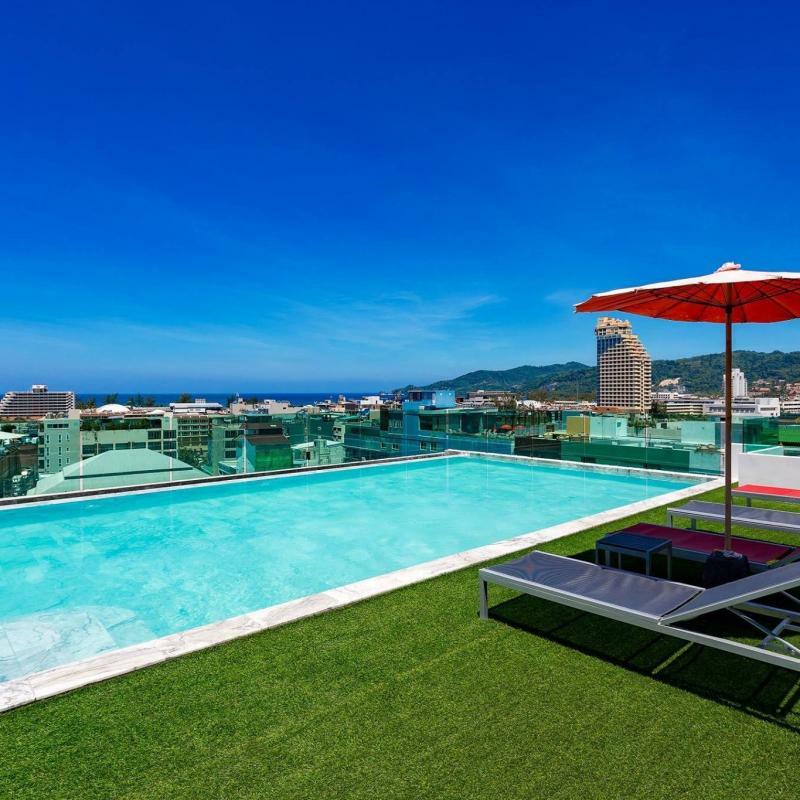 The hotel is linked to the most important online travel agency (OTA) like, Agoda, Expedia with a good score.